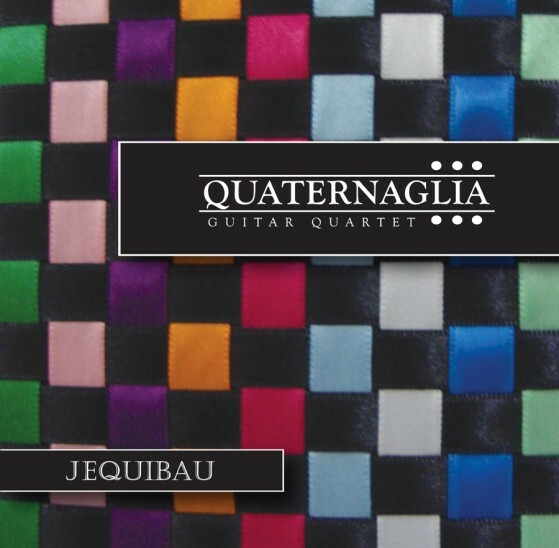 Quaternaglia Guitar Quartet (QGQ) is acclaimed as one of the world’s top guitar ensembles. 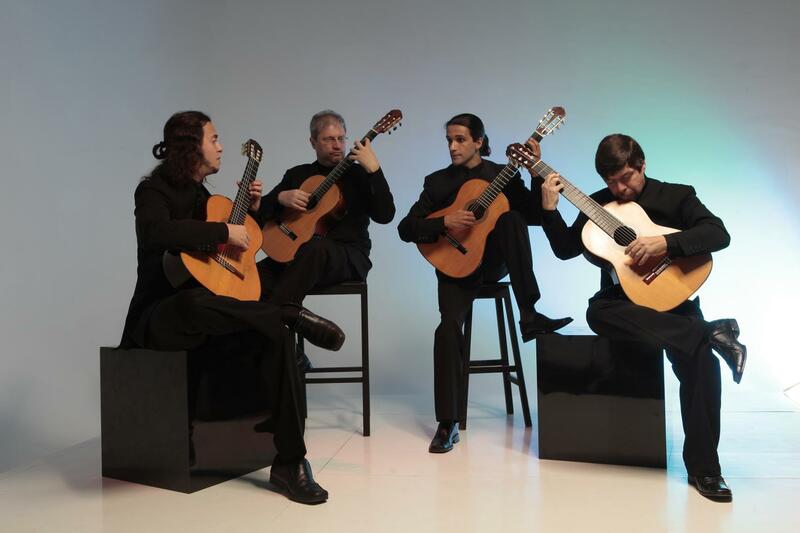 Composed of Brazilian guitarists Chrystian Dozza, Fabio Ramazzina, Thiago Abdalla, and Sidney Molina, QGQ is recognized for its artistic excellence and for its significant contributions to the expansion of guitar quartet repertoire. 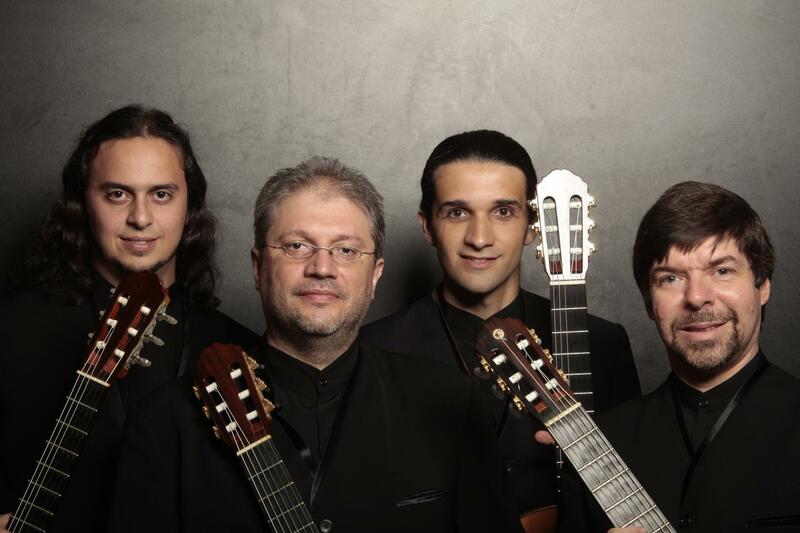 Over the past twenty-five years, the group has established a wide canon of original pieces and ambitious arrangements through collaboration with composers like Leo Brouwer, Almeida Prado, Egberto Gismonti, Sergio Molina, and Paulo Bellinati. 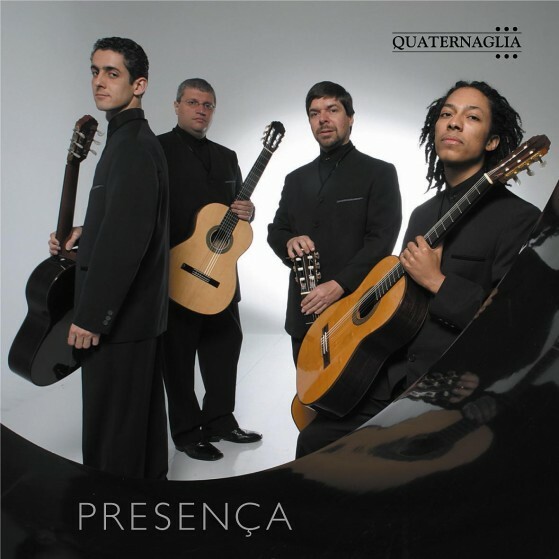 Quaternaglia’s discography includes the albums Quaternaglia (1995), Antique (1996) – for which the group received the “Carlos Gomes Prize”– Forrobodó (2000), Presença(2004), Estampas (2010), Jequibau (2012) – nominated for “Prêmio da Música Brasileira” – Xangô (2015), as well as Quaternaglia (2006), a DVD recorded live. 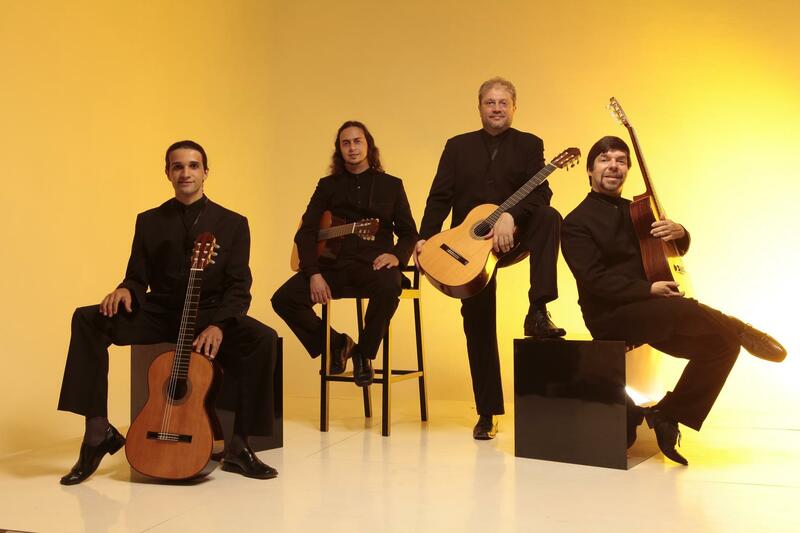 The quartet has performed in fifteen American states including Arizona, California, Illinois, Ohio, New York, Mississippi, and Texas, in countries like Portugal, Spain, Australia, Cuba, Uruguay, and Argentina, and in seventeen Brazilian states. 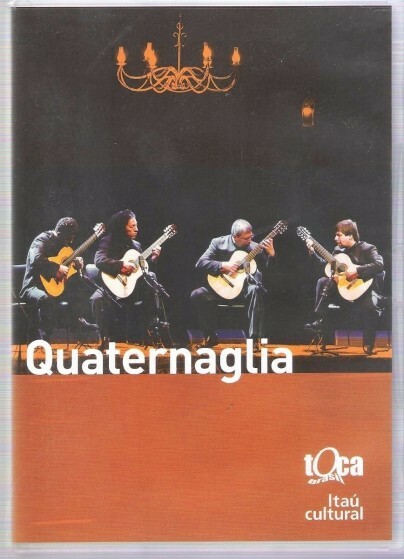 Quaternaglia has also conducted Master Classes and lectures at various institutions including Yale University, the Jacobs School of Music (Indiana University at Bloomington), and the Coimbra Conservatory. 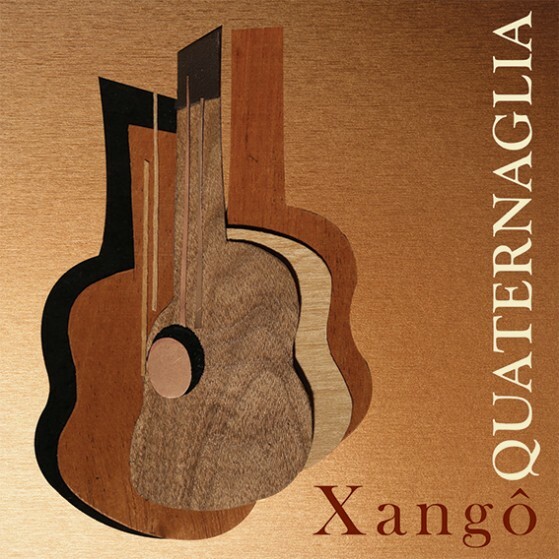 For Quaternaglia, the second decade of the 21st century began with a tour of six Brazilian states followed by orchestra appearances under Isaac Karabtchevsky and Leo Brouwer at Sala São Paulo, Theatro da Paz (Belém), and Teatro Nacional de Cuba. 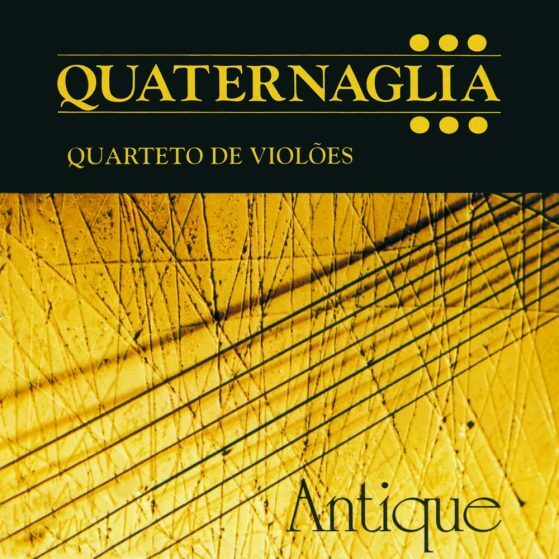 Besides recording twenty-five original Brazilian pieces among the nearly fifty dedicated to the quartet, Quaternaglia is especially well-known for its interpretations of Villa-Lobos and Leo Brouwer, as well as for renditions of Renaissance and Spanish music. 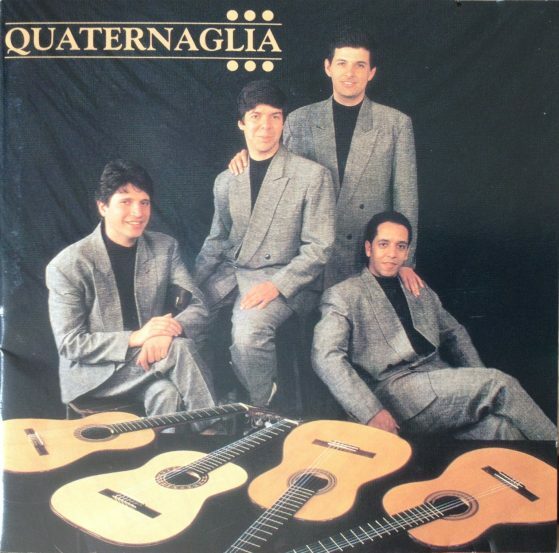 Based in São Paulo, Brazil, the musicians of Quaternaglia Guitar Quartet use four custom-made guitars by renowned Brazilian guitar maker Sergio Abreu. 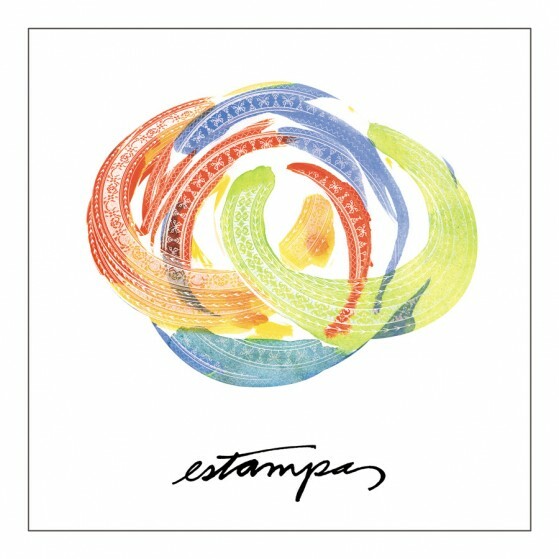 A series of 25 posts that recount the history of the group, from its origins in 1992 to its most recent activity. 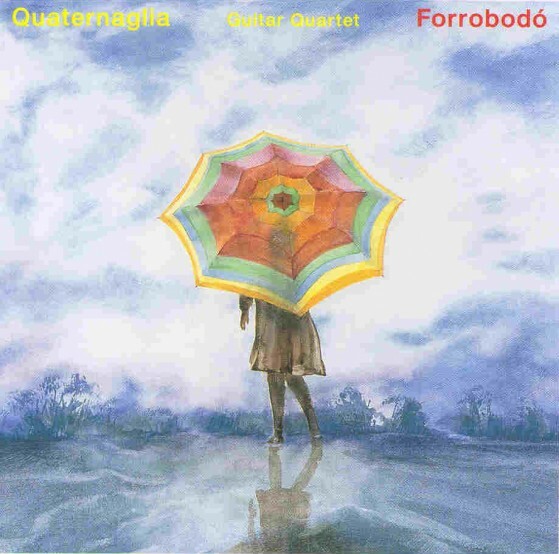 Each post will be accompanied by a variety of bonus materials including photographs, scans of concert programs, historic video footage, and re-mastered tracks.